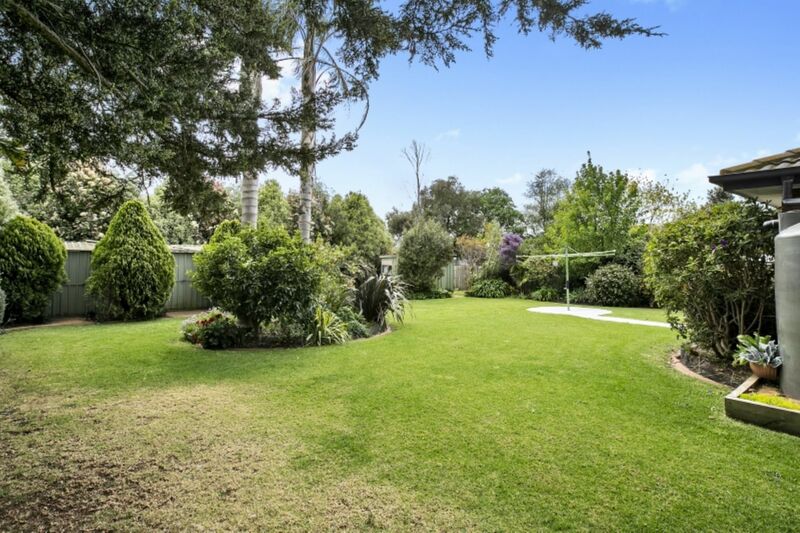 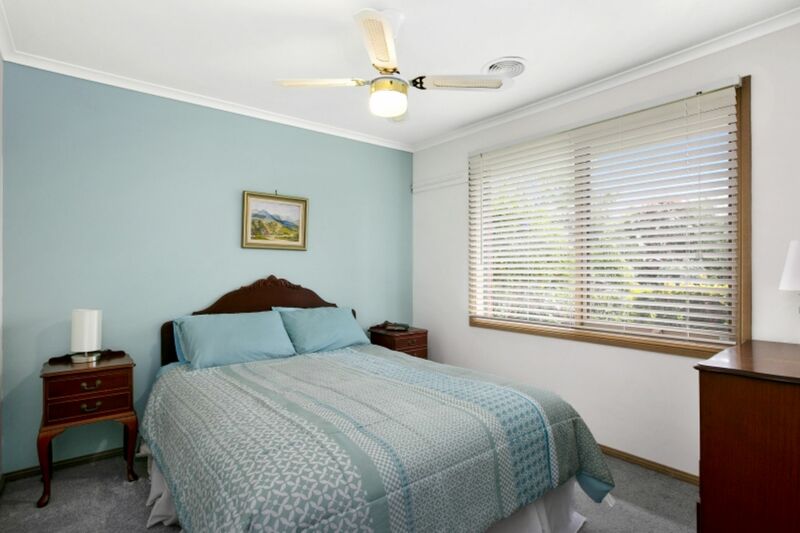 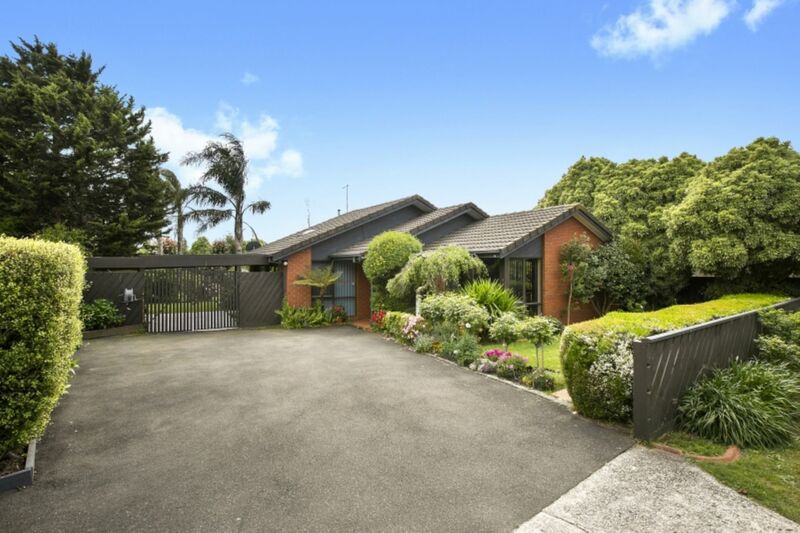 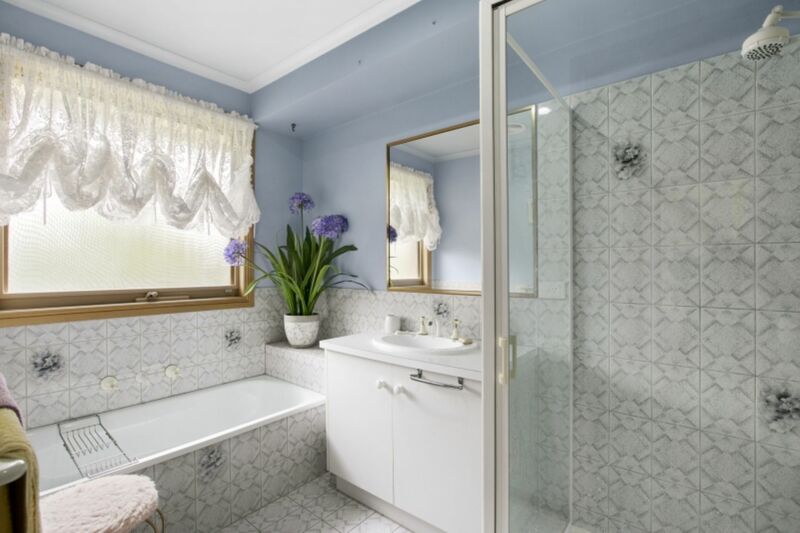 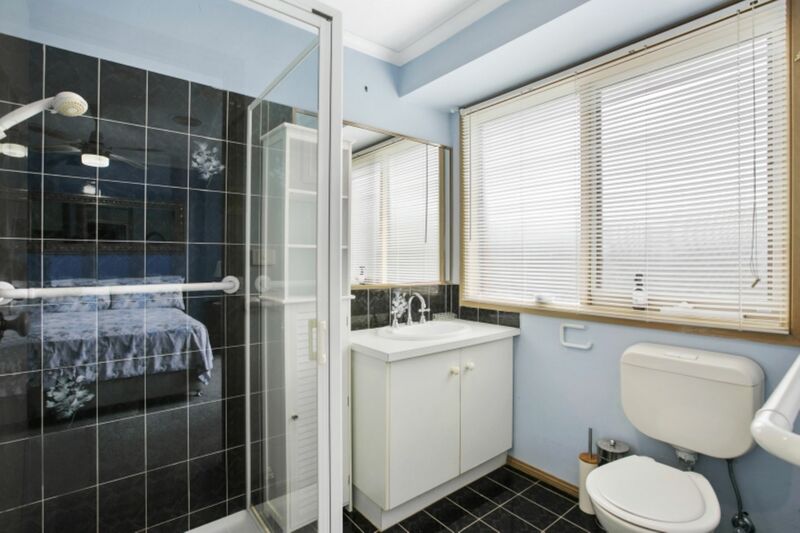 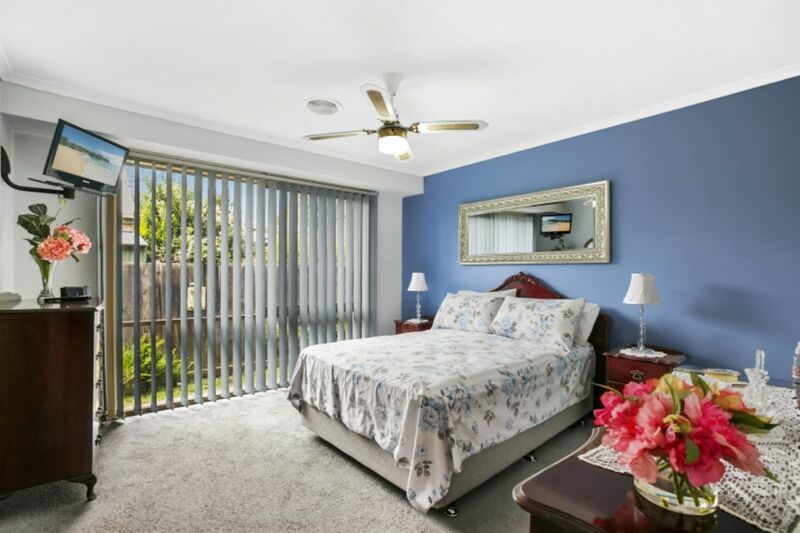 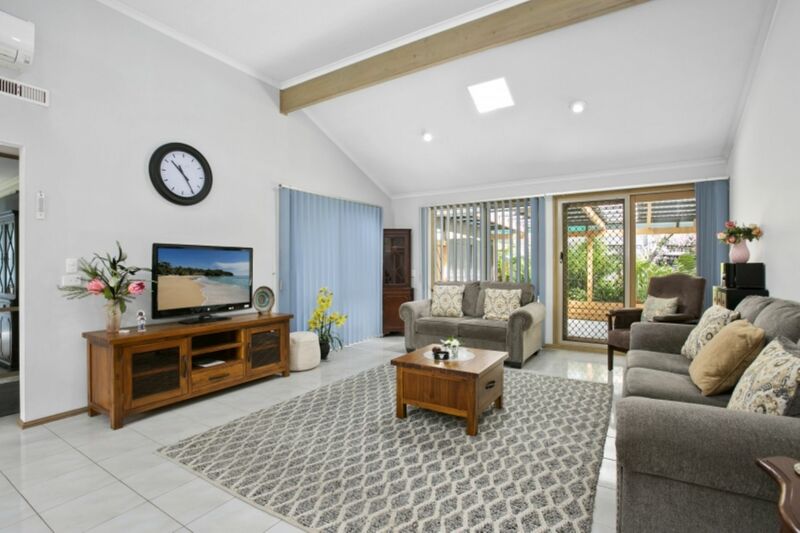 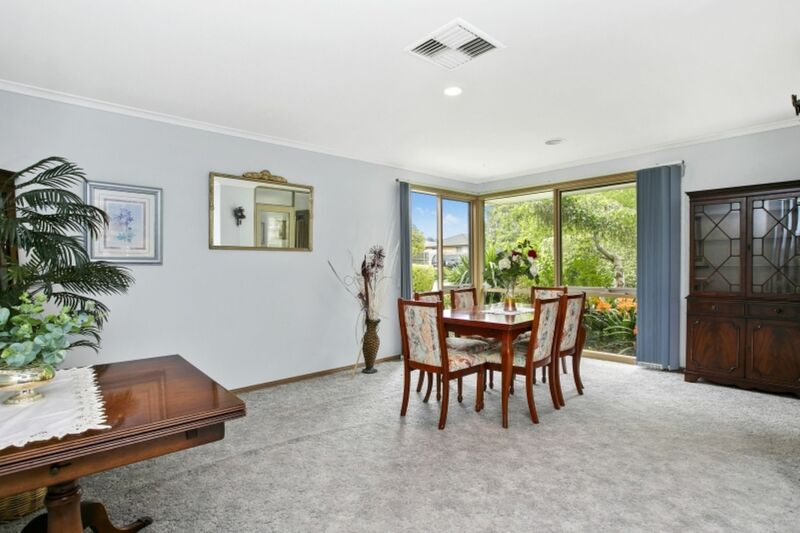 Beautifully presented 3 Bed 2 Bath home set on well maintained, manicured gardens. 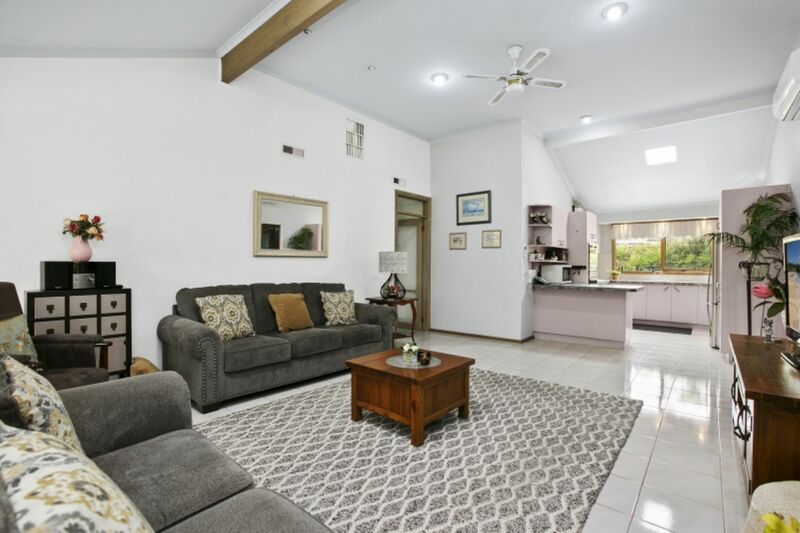 Enjoy the Light filled family area with high vaulted ceilings, capturing views of the covered fernery. 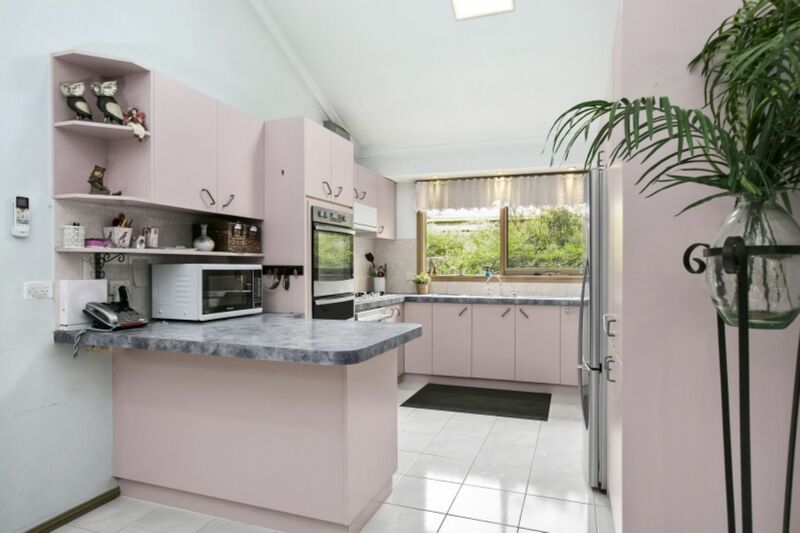 A modern kitchen with gas cook top, D/W and W/O, has ample bench space for preparing all that delights. 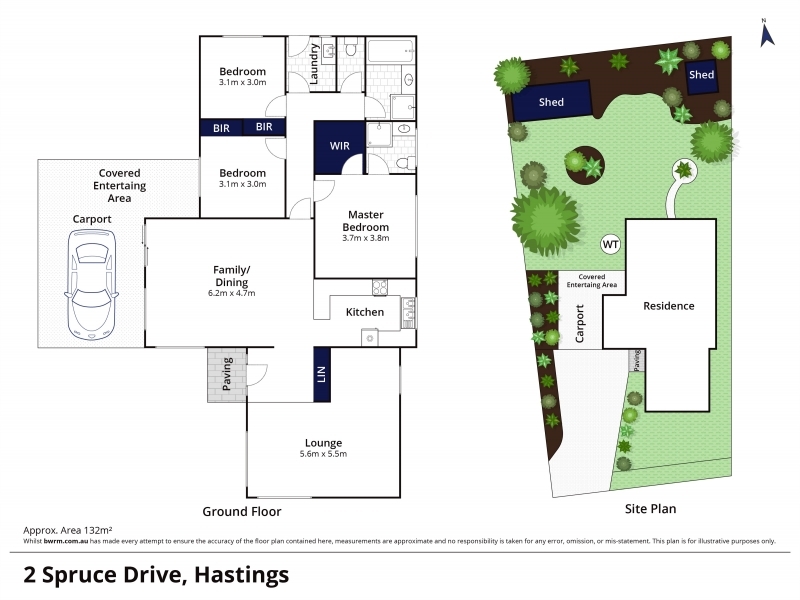 Don�t miss out on this home! !